Coreen sings at weddings, Burns suppers and Scottish events throughout central Scotland, including: Glasgow, Perth, Dundee, Edinburgh, Fife, Lothians and the Scottish Borders. 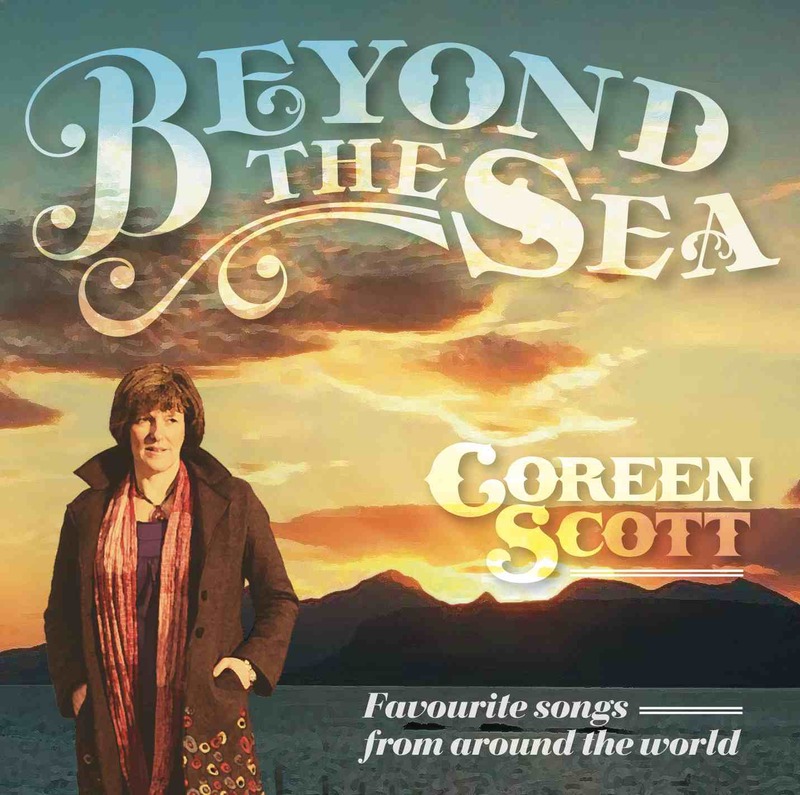 At the core of her work lies Coreen’s love of traditional Scottish music and she both attends and sings at many Burns suppers and Scottish events, her moving voice lending itself so well to the songs of her homeland; capturing the essence of all that is Scotland. With the Burns centenary and homecoming celebrations rapidly approaching Coreen’s diary is filling up. Contact her now to reserve her calendar dates for your special Burns event. 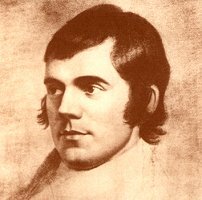 Being associated with a small, but highly acclaimed, theatre company a short performance lasting 20 – 40 minutes on a particular aspect of Burns life can be played in period costume, a fitting tribute to Scotland’s greatest poet. This, complete with the National Bards finest and best loved songs, will compliment the Burns supper and make it an evening to remember and savour. Coreen has a close association with Burn’s family quite literally, as she lives just up the road from where his mother Agnes and brother Gilbert used to live at Grants Braes, near Bolton, Haddington! Coreen launched her new album ‘A Scottish Journey’ performing the songs along with all the musicians on the album, to a very full audience in the fabulous Great Hall of Lennoxlove. Award winning playwright Andrew Dallmeyer and Coreen Scott worked on a major new production as part of East Lothian’s tribute to Robert Burns during the Homecoming 2009 celebrations. “It’s such a refreshing change to celebrate Burns by exploring one of the more fundamental influences of his life – his family. After all, if it weren’t for family, what are we? As part of the Homecoming Scotland 2009 festivities, members of The Grants Braes Burns Club of East Lothian have uniquely championed the 250th anniversary of Robert Burns with an inspiring tribute to “The Mother of All Burns”. Coreen continues to be involved with music and cultural events surrounding the Battle of Prestonpans and the recent tapestry. In July 2008, Coreen won a Prestoungrange Arts bursary award which was presented to her by Linda Fabianni, minister of culture, to work on bringing the many murals which reflect the rich history of Prestonpans, to life through music and drama.